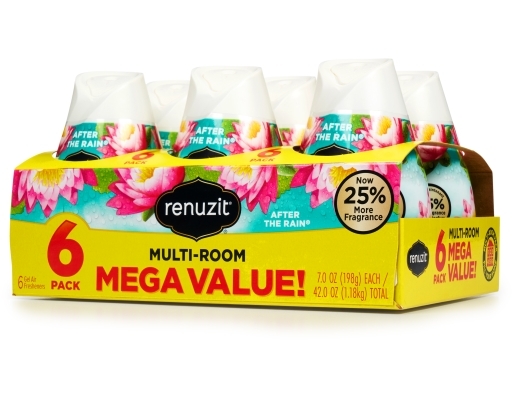 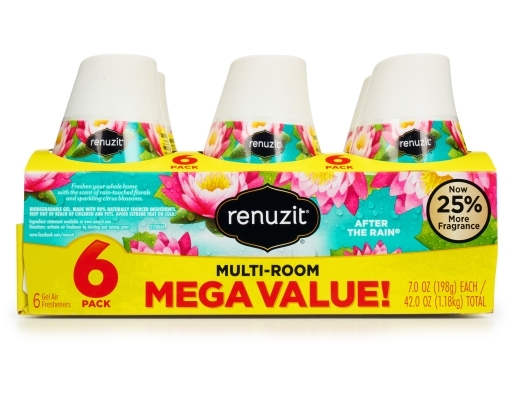 Renuzit Cone Air Fresheners are great for small spaces. 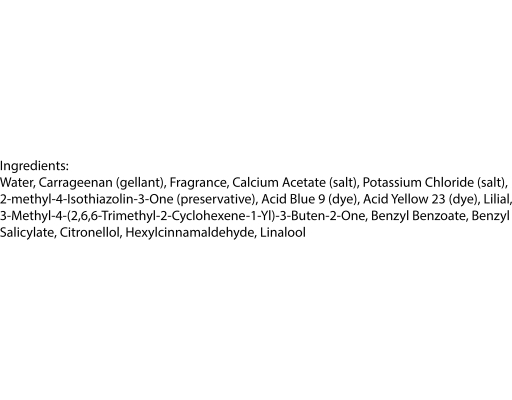 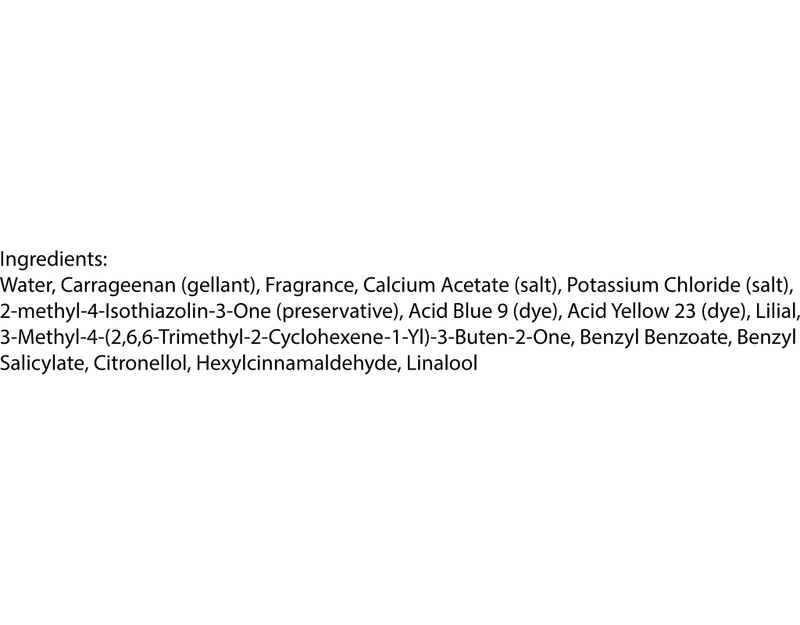 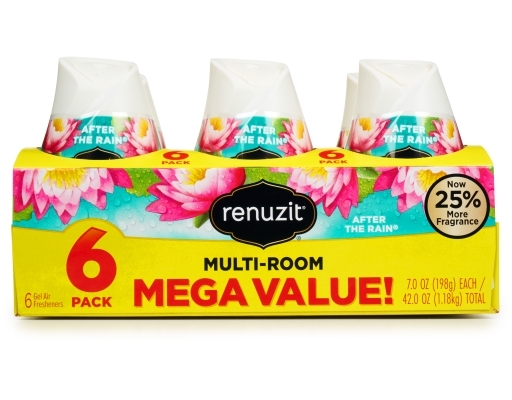 They last for 30 days, and are made with 98% biodegradable gel. Adjust the cone to get the level of fragrance that is perfect for you. 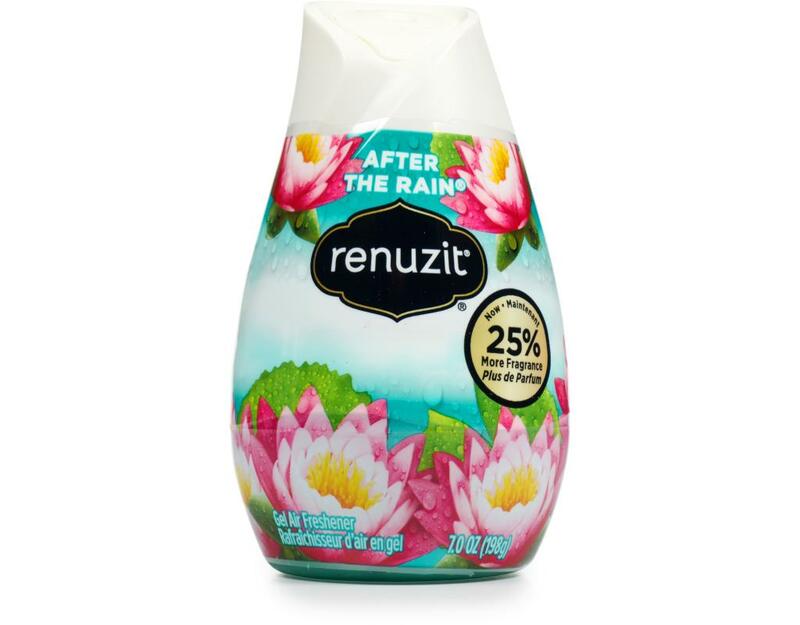 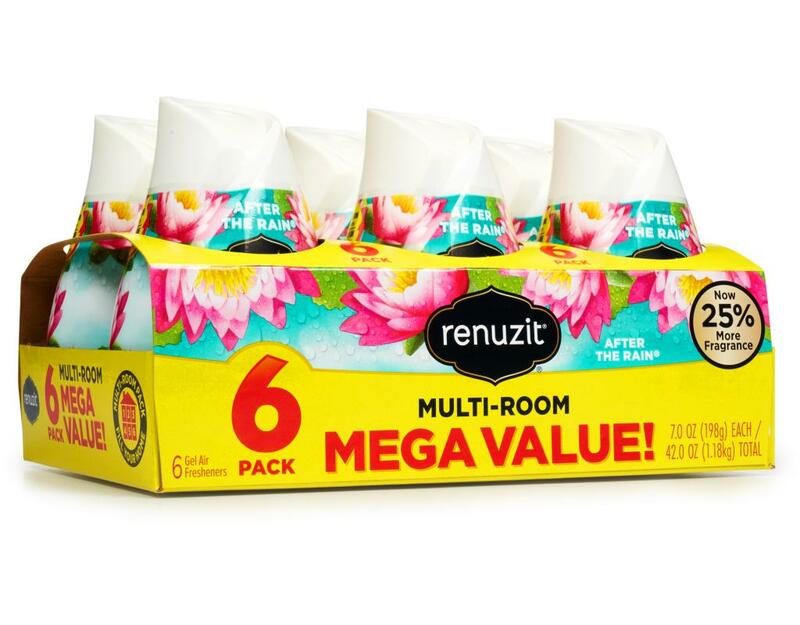 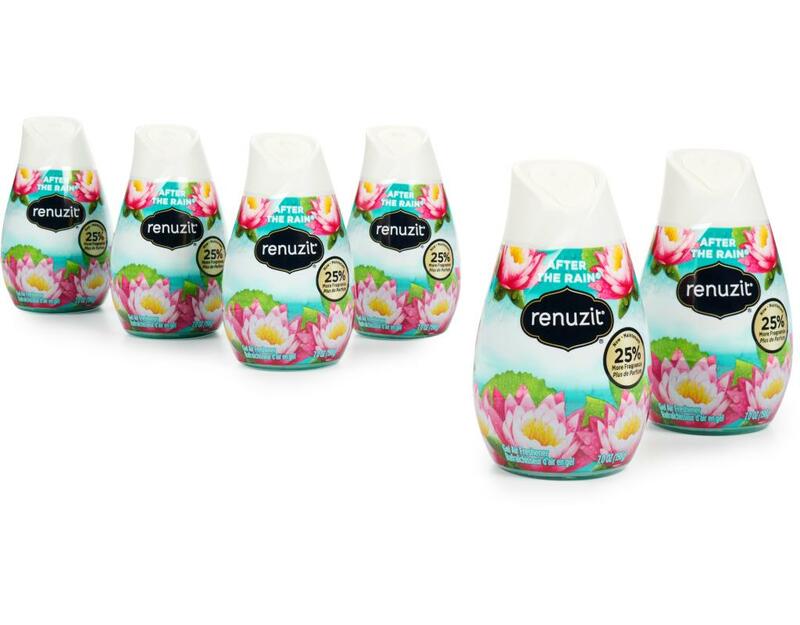 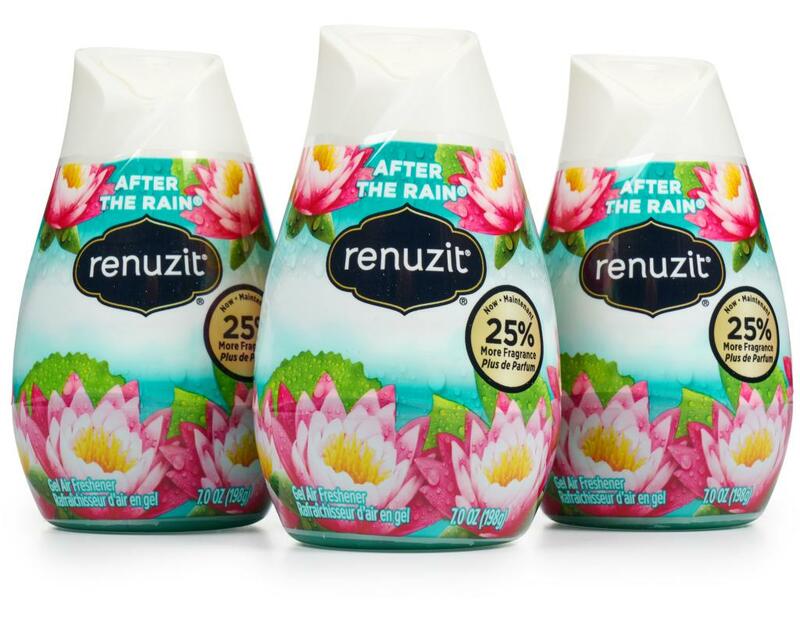 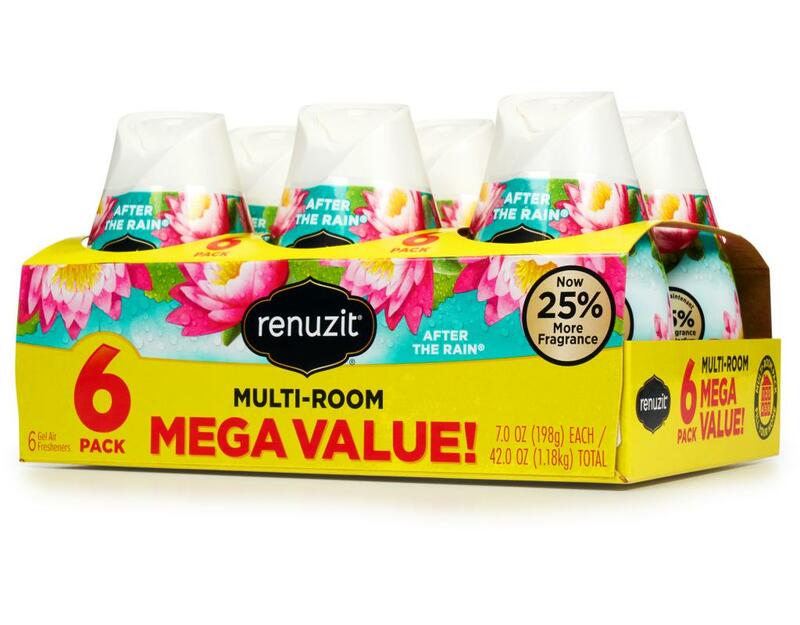 With a distinctive and aromatic scent, Renuzit Adjustable Cones keep your home smelling fresh. After The Rain: Revive your senses with the rejuvenating scent of After the Rain. Notes of marine florals and citrus blossoms fill your home with a refreshing wash of fragrance.